Brookfield School is a small special school based in Poulton-le-Fylde that caters for pupils with a wide range of needs and challenges linked to social, emotional and mental health (SEMH). Brookfield school has undergone significant change over the past 12 months and is moving towards supporting each pupil via a bespoke program of study and intervention that meets their learning, pastoral and social needs alongside future destinations and career aspirations. We work closely with families and supporting agencies to provide the very best level of support for each pupil . 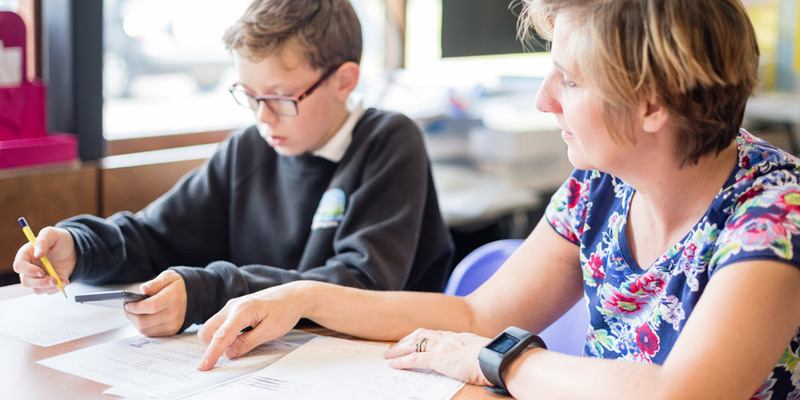 We aim to adopt a reflective approach based upon positive relationships and understanding in order to achieve the very best outcomes for our pupils. Since September 2017, Brookfield has been based on two sites. Our main school in Poulton accommodates upto 40 pupils in KS3 and Ks4. We provide a learning pathway that is typical to a mainstream school but with smaller classes and increased support. We also provide specialist nurturing provision for pupils that will benefit from a primary model of delivery and increased support. Brookfield Offsite provides full time targeted vocational provision for upto 16 kS4 pupils at our new building in Bispham. A third site was added in April 2018 catering for upto 12 pupils in need of a package of assessment and a bespoke curriculum to support them into full time provision following a period of challenge. All pupils are provided with individualised timetables in an environment that best suits their needs and aspirations. We are always looking to develop new ideas that address the wide and varied level of needs of our pupils. Pupil referrals are made through the local authority SEND team but enquiries can be directed through our main office.